The Batcave - Deadpool's back! The trailer for Deadpool 2 is here, introducing Cable played by Josh Brolin and in the process taking a shot at Justice League. The Marketing team for the second instalment of Deadpool have once again been less than conventional. We’ve had a Thanksgiving themed poster sparking speculation that the first footage would be debuting soon… and it did. An early teaser taking inspiration from painter Bob Ross, which in the end didn’t show much of anything from the movie at all! With the release of the movie being moved up by a couple of weeks Fox needed a real look at the sequel to be with us sooner than later and at long last, we have it… Deadpool 2‘s official trailer… with our first real look at Josh Brolin’s portrayal as the time-traveling mutant Cable. Which I have to say, is not my most favourite Marvel character of all time, but … the creative team appears to have nailed his power set with plenty of standout moments. Personally, I’d have rather seen more of Colossus being used as a second character. In typical Deadpool fashion however, they couldn’t let the trailer play out in traditional fashion. Deadpool jumps in early on to complain about the unfinished VFX, (Is this another dig at DC and the Justice League and it’s very shaky CGI?) only so he can jump into a Toy Story inspired standoff. Once the trailer does kick into high gear, most of the footage appears to come from one section of the film. Cable is shown fighting DMC agents – believed to be an adaptation of the Mutant Response Division – while Deadpool appears to be a prisoner of theirs, possibly along with Domino (Zazie Beetz). All in all, the trailer is sure to only raise the excitement for fans now that Cable is unveiled and more story beats surface. 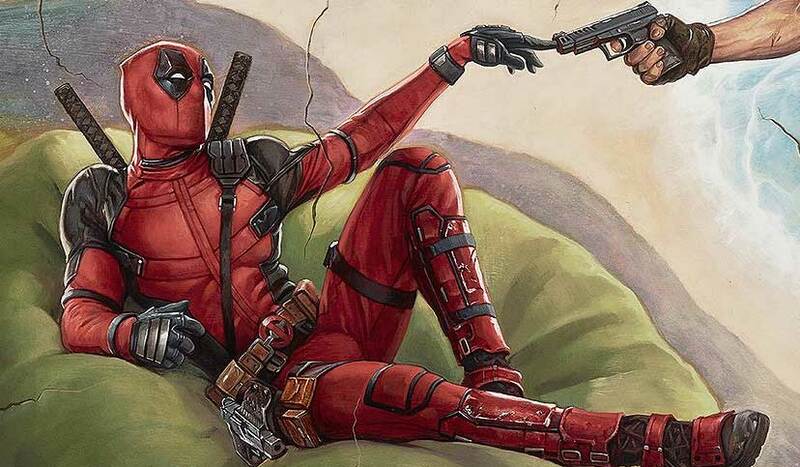 Thankfully, the wait for Deadpool’s second time on the big screen is shorter than ever thanks to its new release date of May 18, 2018.